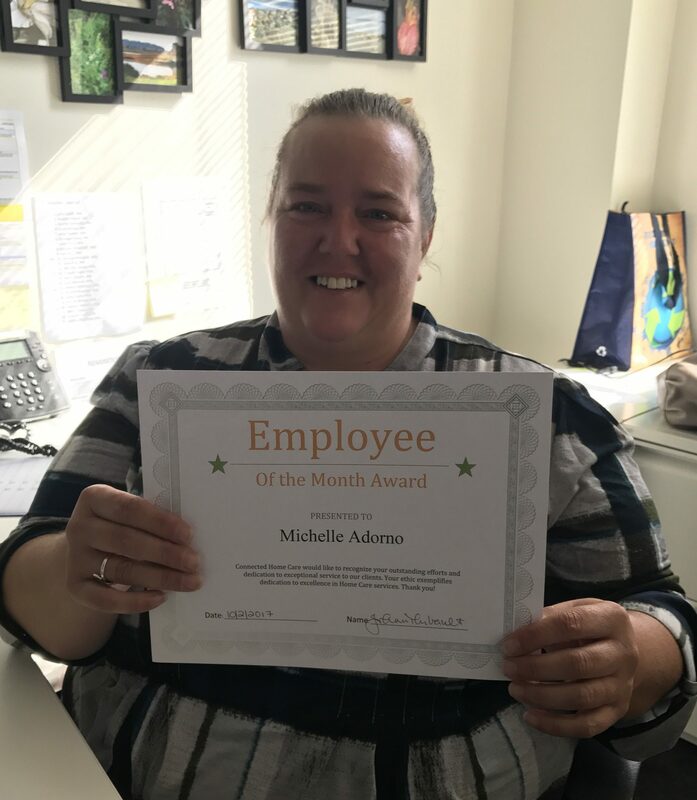 Congratulations Michelle Adorno! Thank you for being an incredible scheduler for our office and going above and beyond for our clients and Caregivers. Waltham is lucky to have you as part of our team!